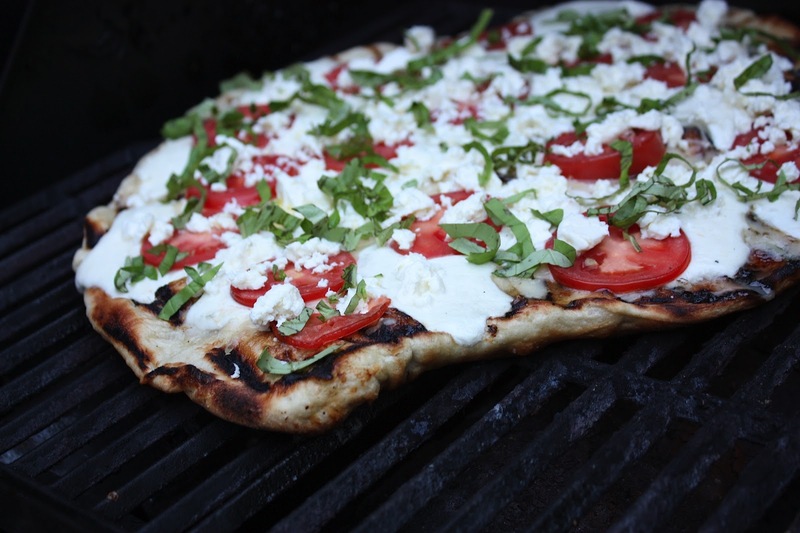 Several weeks ago I posted a recipe from my sister on her fantastic Grilled Pizza. Well, it's become a hit! So much so that it is now our go-to appetizer when entertaining. In my original post, I only had my iphone on hand, so the picture I took just didn't do it justice. So I'm back! Check out the beautiful photo and recipe below. More Wisconsin Cheese? Yes Please!